"Subsidizing space exploration is like investing in really good tires," argued the computer system, its female voice embodied in a five-foot-tall machine shaped like a monolith with TV screens on its sides. 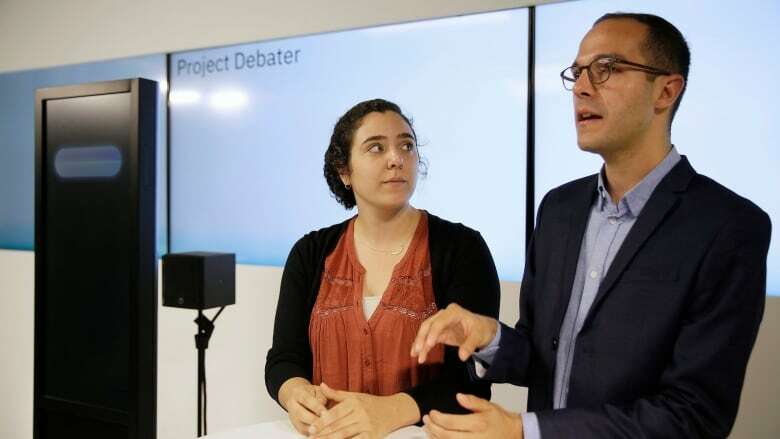 Such research would enrich the human mind, inspire young people and be a "very sound investment," it said, making it more important even than good roads, schools or health care. After closing arguments, it moved on to a second debate about telemedicine. 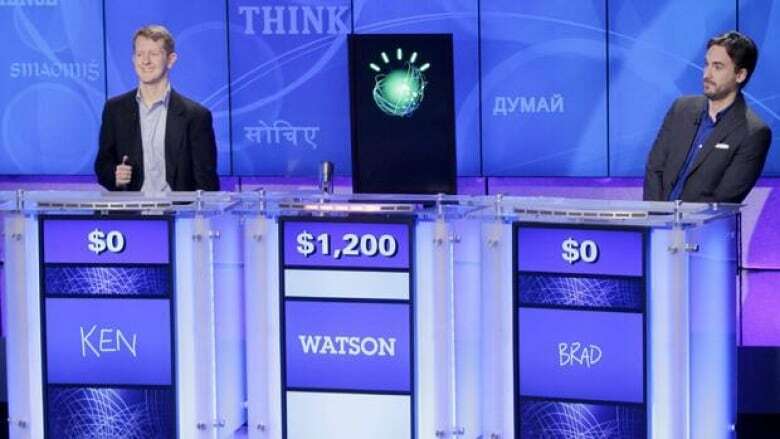 An IBM research team based in Israel began working on the project not long after IBM's Watson computer beat two human quiz-masters on a Jeopardy! challenge in 2011. 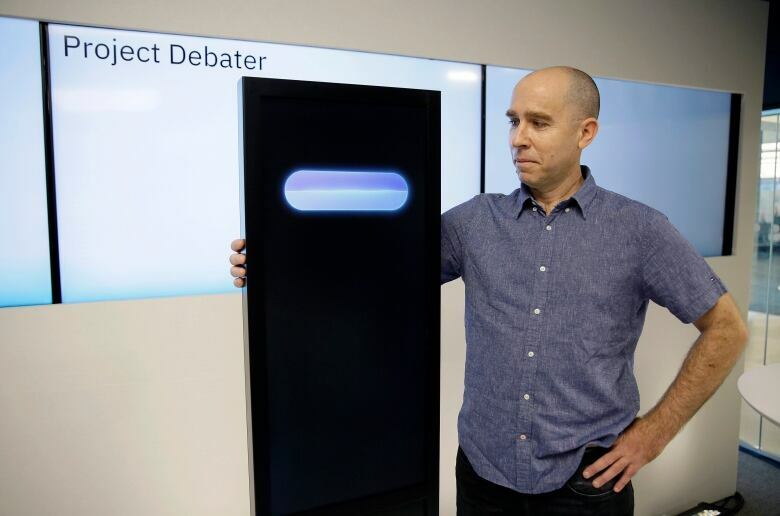 "Humans tend to be better at using more expressive language, more original language," said Dario Gil, IBM's vice-president of AI research. "They bring in their own personal experience as a way to illustrate the point. The machine doesn't live in the real world or have a life that it's able to tap into."